in the presence of Grand Master Fusei Kise and Kaicho Isao Kise. Candice and Thomas try to visit the island each summer for training. 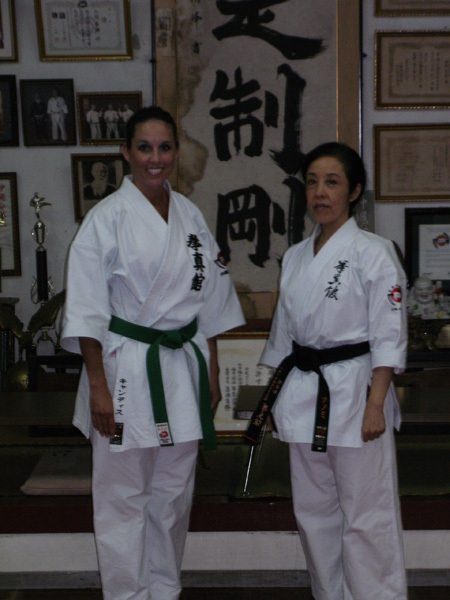 during the day and attended Kaicho’s classes at the So Honbu Dojo at night. Sensei Jerry Devries is always a great help to them during their stay. 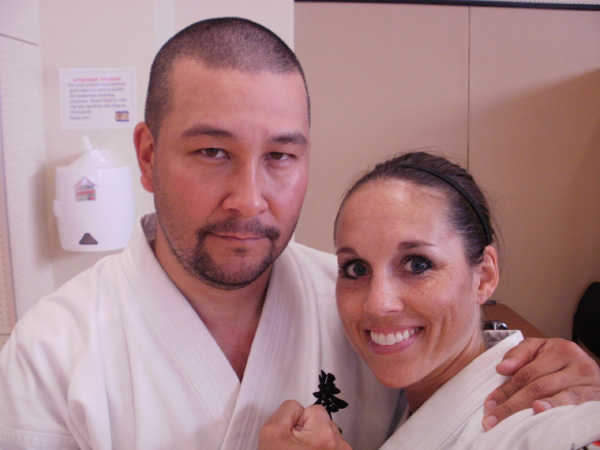 karate family and the opportunity to train under Grand Master Kise and Kaicho Isao Kise. Copyright © 沖縄少林流空手古武道・拳真館・総本部道場 All Rights Reserved.